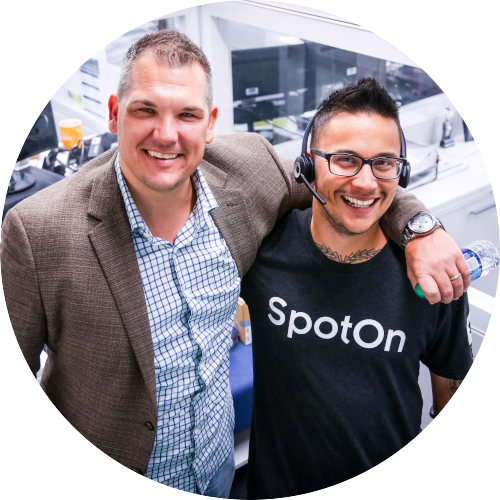 SpotOn flies out our top performing Sales Partners to our corporate headquarters in San Francisco, California for a three-day event known as SpotOn Academy. Attendees meet with our executive team, sales directors, and our entire support staff to gain advanced insights and techniques on everything from strategy and messaging to how to position our products and services to the market. As a Sales Partner, you’ll be eligible for consideration to attend once you’ve signed up five or more merchant accounts. "The SpotOn Academy was very educational. I especially loved meeting everyone and building relationships with my team." 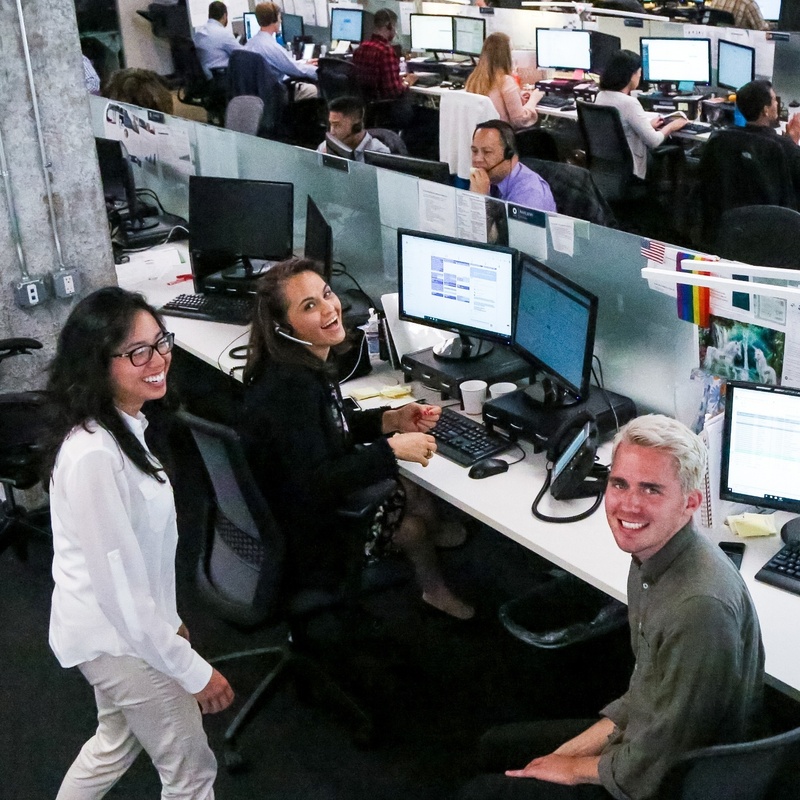 "The intangible that SpotOn Academy revealed was the "atmosphere and attitude" of the company, which truly cannot be conveyed unless you experience it first-hand." "They give attention to everyone, not just the sharks but the baby sharks that are just learning to swim!" 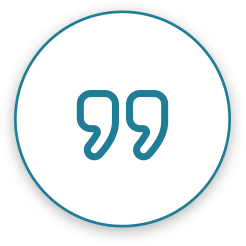 SpotOn Academy is led by our executive leadership team, which boasts decades of experience and high-level expertise in the payment industry, software sales, and customer service. This is an amazing opportunity, and attendees head home with a wealth of knowledge to take their careers to new heights. "Thank you for giving us all the tools to help us become successful in this business. Thank you for believing in us. The last 3 days were amazing and very informative." Did We Mention You’ll Have Fun, Too? From your dashboard on TheSpot, it’s easy to monitor the status of all your signed merchants and make sure they are operating smoothly. You can also access real-time data on your payroll, because, let’s face it, your income is a big deal.